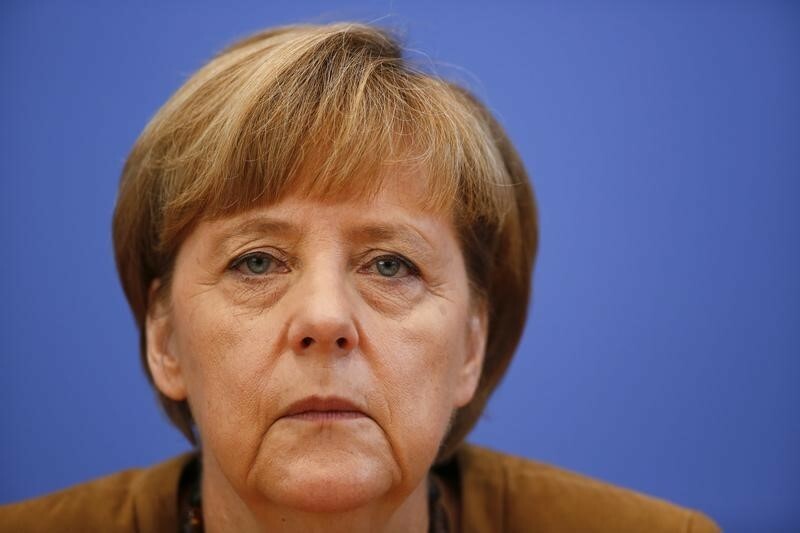 BERLIN (Reuters) – German Chancellor Angela Merkel said on Monday she would not seek re-election as party chairwoman and that her fourth term as chancellor would be her last, heralding the end of a 13-year era in which she has dominated European politics. Merkel made the announcement a day after Sunday’s vote in the state of Hesse, at which the CDU came first but suffered a slump in support from the last election there in 2013. “I have the firm feeling that today the time has come to open a new chapter,” Merkel, looking serious but calm, told reporters in Berlin after a meeting of the CDU’s leadership. Her authority has already been dented this year by the two regional election setbacks and a close ally losing his role as leader of her conservatives’ parliamentary group. Germany’s other leading CDU chancellors – Konrad Adenauer and Helmut Kohl – both had messy ends to their time in office. Merkel said CDU party Secretary General Annegret Kramp-Karrenbauer and Health Minister Jens Spahn – a leading critic of the chancellor – had announced they would seek the party chair. Party sources said Friedrich Merz, a former parliamentary leader of Merkel’s conservative alliance, would also run. In Sunday’s vote in Hesse, the CDU came out top but lost 11 percentage points in support from the last election in 2013.